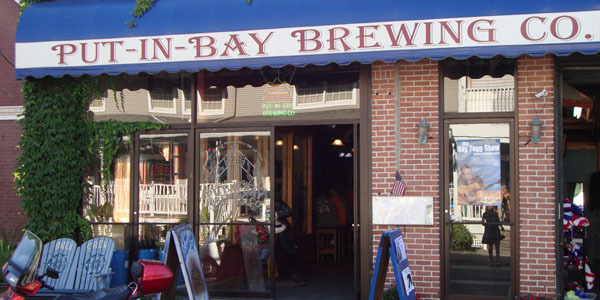 The Put -in-Bay Brewing Company on Catawabe Ave. is a great place for friends to meet up and grab some food. A great selection of appetizers, juicy burgers and famous pizza make this eatery a favorite stop for many diners. Match up your meal with a beer brewed inhouse. Each year The Brewery offers three to five different beer varities.